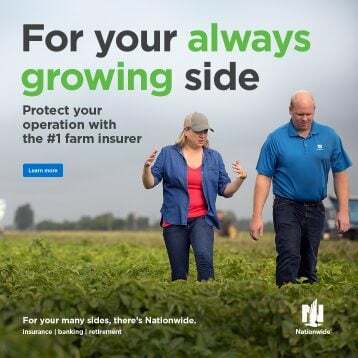 COLUMBUS, Ohio (OFBF) – The Ohio Farm Bureau Federation (OFBF) is encouraging Ohioans to vote Yes on State Issue 1, Yes on State Issue 2 and No on State Issue 3. The state’s most influential farm and food organization will engage its grassroots membership in campaigns to inform voters about the three measures on the November ballot. Farm Bureau’s state trustees recently voted to support Issues 1 and 2; they previously announced their opposition to Issue 3. All three issues deal with amending the state constitution. The board action reflects organizational policy established by its voting delegates who represent all Ohio county Farm Bureaus. Issue 1 would change the process by which state legislative districts are drawn. 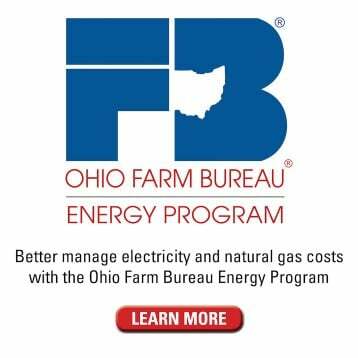 Ohio Farm Bureau favors the change because it will establish a transparent process that encourages public input and bipartisan support for newly drawn districts and requires districts to be drawn to keep counties, municipalities and townships as intact as possible. It also promotes a more civil political process by making elections more competitive and encouraging candidates to appeal to a broader base of voters. Issue 2 would limit the ability for wealthy special interests to manipulate the state constitution to create a monopoly, grant a commercial right or specify a tax rate for a person or group of persons. 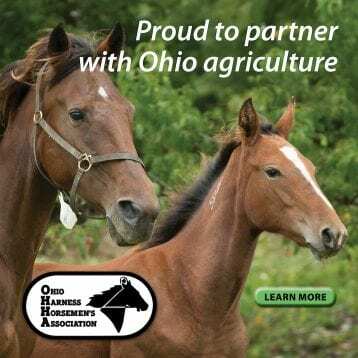 Ohio Farm Bureau believes the state constitution should be reserved for outlining specific freedoms and describing how Ohioans govern themselves. Issue 3 would grant a small group of investors a monopoly on the commercial growing and selling of marijuana. The investors would profit from an industry estimated to be worth more than $1 billion. 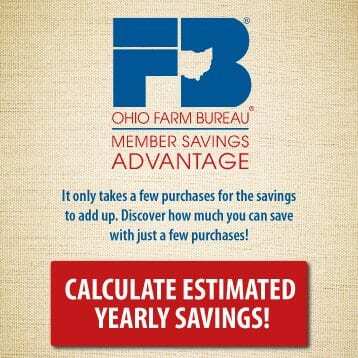 In July, Ohio Farm Bureau was among the first statewide groups to oppose its passage saying that the measure distorts Ohio’s Constitution, creates a monopoly that excludes average Ohioans and puts the state at odds with federal law. OFBF members will receive background and analysis of the issues in the organization’s publications, websites, e-newsletters, social media and its weekly public affairs radio program. 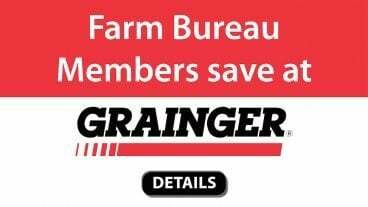 Additional information will be shared at county Farm Bureau meetings and other events throughout the state. 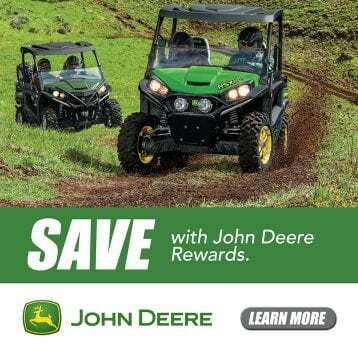 Members will be provided yard and farm signs, literature and other campaign tools. Farm Bureau also is working with several coalitions of community, business, health and church organizations that share OFBF’s positions. 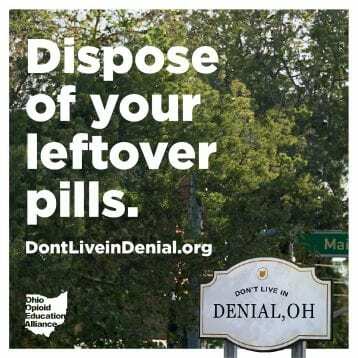 Ohio voters are asked to learn more about the ballot measures and are encouraged to vote Yes on 1, Yes on 2 and No on 3. 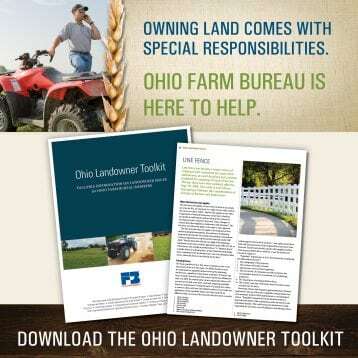 The Ohio Farm Bureau Federation is Ohio’s most inclusive food and farm organization with more than 200,000 members. 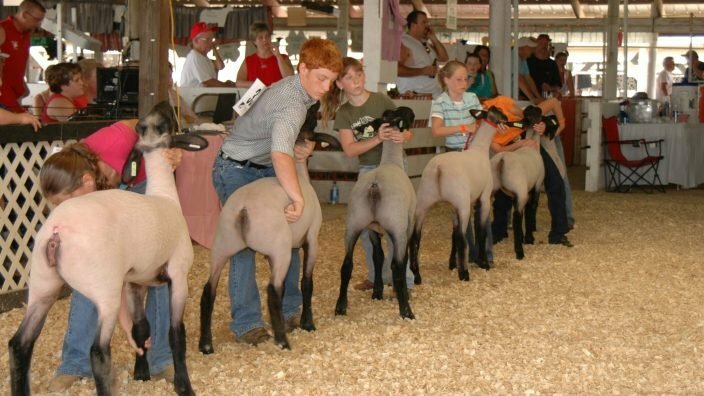 Its mission is to forge a partnership between farmers and consumers.